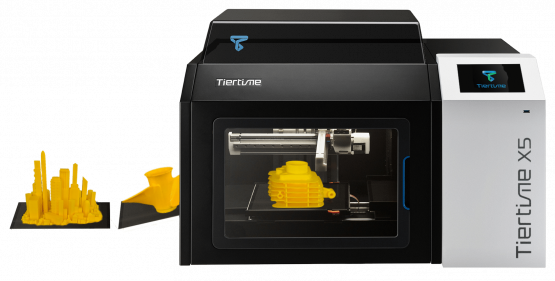 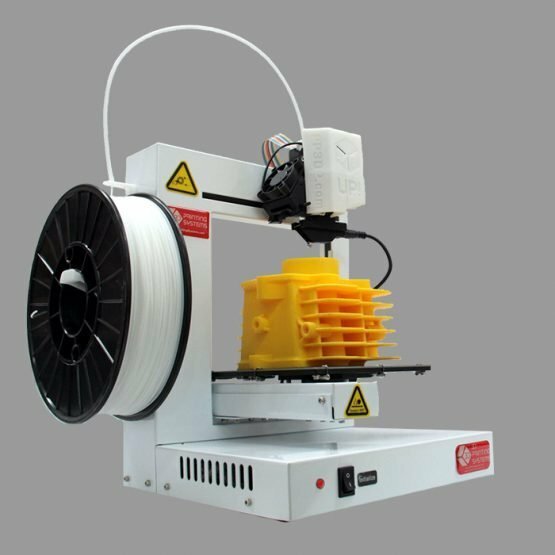 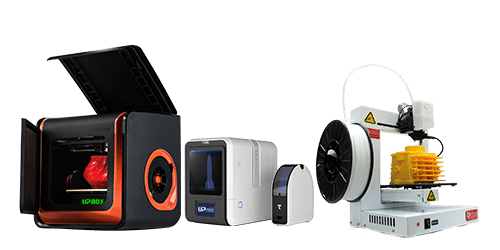 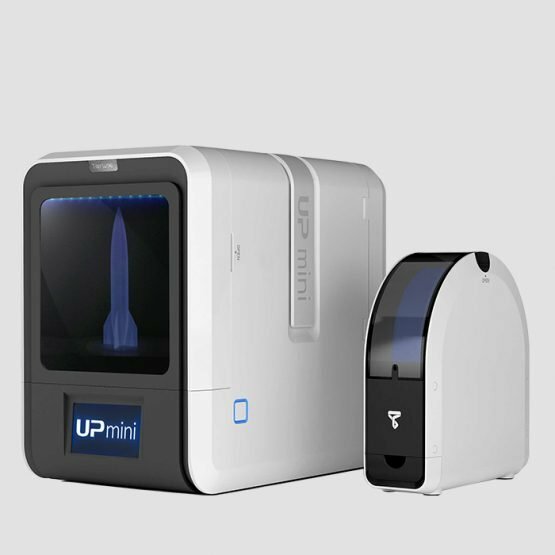 A wide selection of FDM, SLA & DLP 3d printers to choose from. 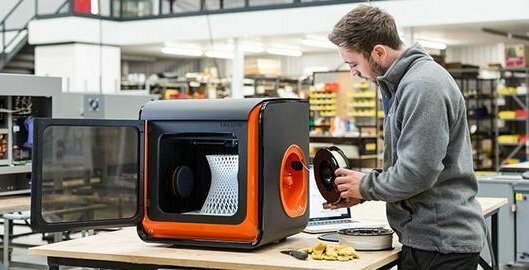 At our Auckland 3D Printing Systems showroom you can see a wide range of desktop 3D printers for consumers, hobbyists, schools, product designers, and other professionals, such as engineers and architects. 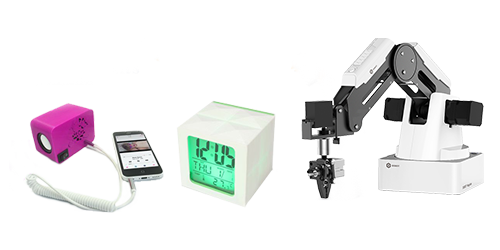 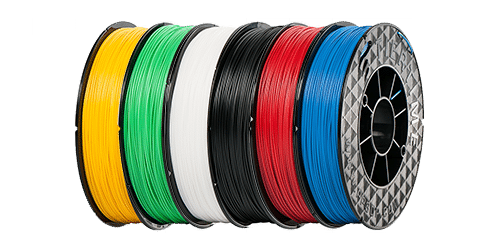 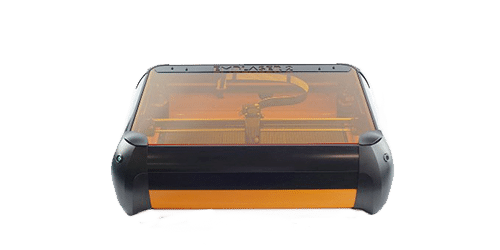 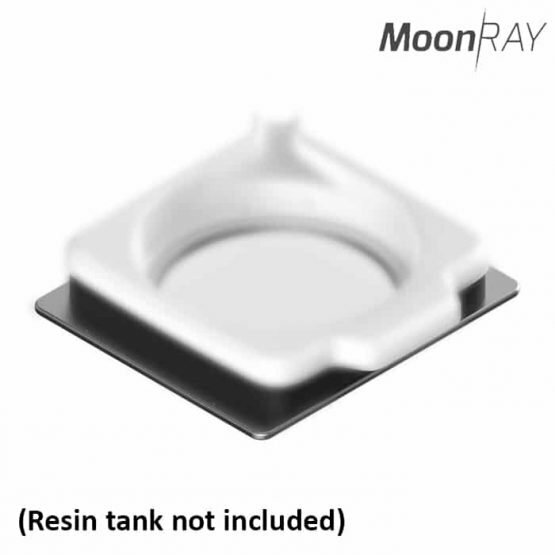 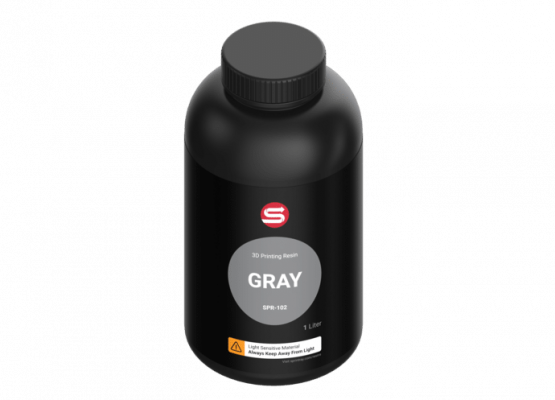 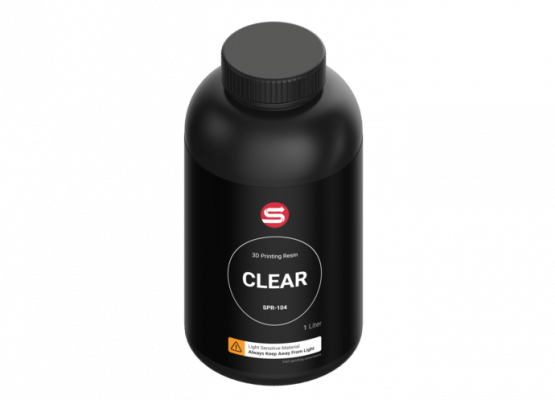 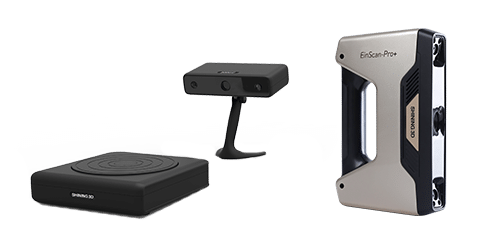 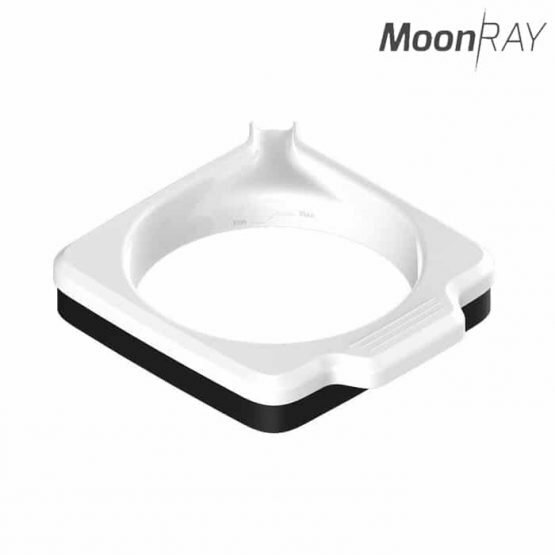 The vast majority of printers in this range are FDM and build 3D objects out of successive layers of plastic, we also offer DLP / SLA high resolution printers as well as offer a printing service.